Wed., March 27, 2019, 8:53 a.m.
A GRIP ON SPORTS • Studying physics was never my strong suit, but I am sure of one of (C.M.) Newton’s Laws. Like dogs and nature, sports abhors a vacuum. Read on. • When we wrote yesterday there was a lull coming, we knew it was the kiss of death. Especially after we forgot to knock on our wooden desk after turning the words into pixels. So what happens? It seems the Cougars have decided on a new basketball coach. And another group of Cougars with loose ties to the area will have to decide on a new basketball coach. Instead of examining the ethical nature of tanking or the depth of the M’s bullpen in advance of Thursday’s opener with the Red Sox, we have to look at the efficacy of hiring Kyle Smith away from the University of San Francisco. He’s Washington State’s pick to be its next head basketball coach, according to multiple reports confirmed by our Theo Lawson. The second question most Washington State fans have (following the frequently uttered “who?”) is whether he will be the next Tony Bennett or if he’s more in the mold of Paul Graham. 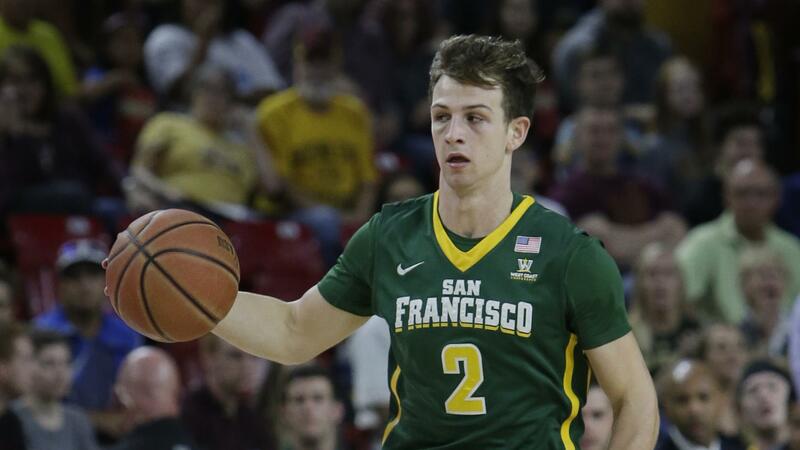 Over the past few years, we’ve had the opportunity to watch USF play multiple times, mainly against the WCC’s best team, but a few times against others as well. And why we admire the success Smith’s teams have accumulated in the West Coast Conference and overall, it’s hard to see how his teams have played is all that different than their competitors. Oh, sure, Smith was an early adopter of analytics to determine many aspects of his program. 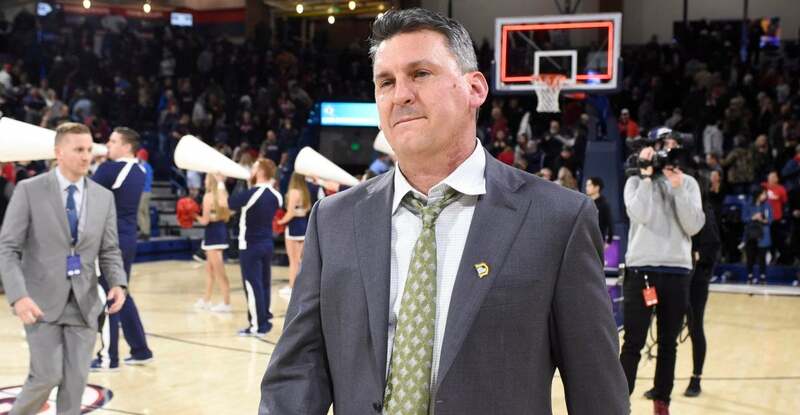 That helped him identify his recruits and playing time while an assistant for Randy Bennett at Saint Mary’s and as head coach at Columbia and USF. But everyone uses such things to some degree. No one more than NBA teams, most of whom chart every movement a player makes. It’s a great way to keep tabs on which players are doing things the way you want. And there in lies the rub. What does Smith want? How do his team’s play? That varies. In their recent three 20-win seasons, Smith’s Dons were in the upper third in KenPom’s adjusted tempo the first season (2016-17). The past two years? The bottom third. They improved their offensive efficiency this last season immensely – any team with Frankie Ferrari at the point would be pretty darn efficient most of the time – but there is nothing in Smith’s past that says his on-court philosophy is outside the mainstream. The Dons like the 3-pointer and the layup. Who doesn’t? They don’t like to give up the 3-pointer or the layup, especially off an offensive rebound. Who doesn’t? Smith’s Dons have won 63 games the past three years. That’s good. They seem to give Gonzaga – the best program on the West Coast – trouble, especially at home. That’s good. But they have finished no better than fourth in the WCC each of those 20-win seasons. Does that knock your socks off? History tells us Washington State needs someone who is willing to not just go outside the box but crush it, stomp on it and throw it into the recycling bin. It’s how you win in Pullman. Kyle Smith’s history is one of redefining what the box looks like, how you judge its efficiency and whether it fits in well with the other boxes. At Washington State, that may not be enough. Gonzaga: “The disappointment is palpable, like seeing The Big Lebowski stroll out of a Men’s Wearhouse in a new double-breasted suit.” That’s how John Blanchette describes this season’s Sweet 16. There is little in the way of fun, is there? 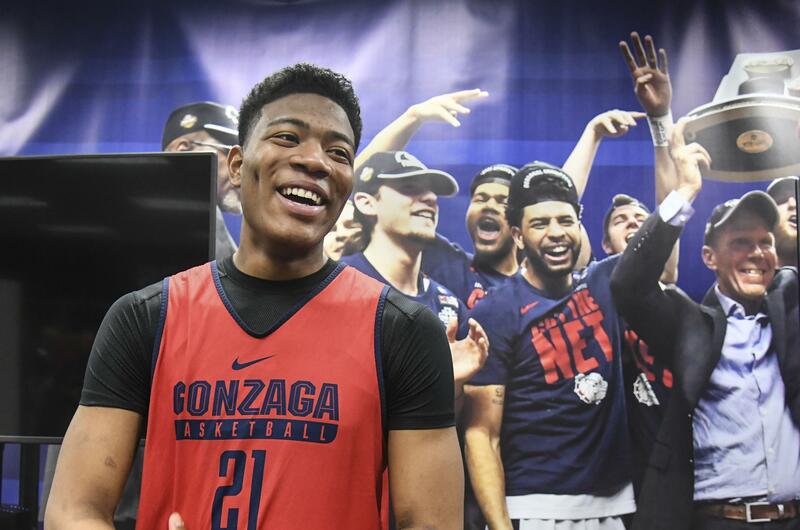 … Jim Meehan, who is also in Anaheim for Thursday’s matchup with fourth-seed Florida State, has a couple stories today, including Mark Few’s top 20 moments and Rui Hachimura being named All-America by college coaches. (The L.A. Times has a story on Rui as well.) … Theo has a look at GU’s best tournament performances. … The women are looking back at a great season, as Jim Allen looks on. … The WCC has yielded more of the NCAA money to Gonzaga, who earns most of it anyway. … The one person in America with a perfect bracket has the Bulldogs winning the national title. … The baseball team edged Washington 5-4 last night. … Around the WCC, there is one coaching opening in the conference for sure. Dave Rose, who has been at BYU since my former college classmate Steve Cleveland bailed early this century, decided he’s had enough. He retired. Now the Cougars will try to pick the right guy, one who can break Gonzaga’s hold on the WCC title. WSU: Theo has a story on the reported decision to offer the job to Smith. … Others have opinions on the news as well. 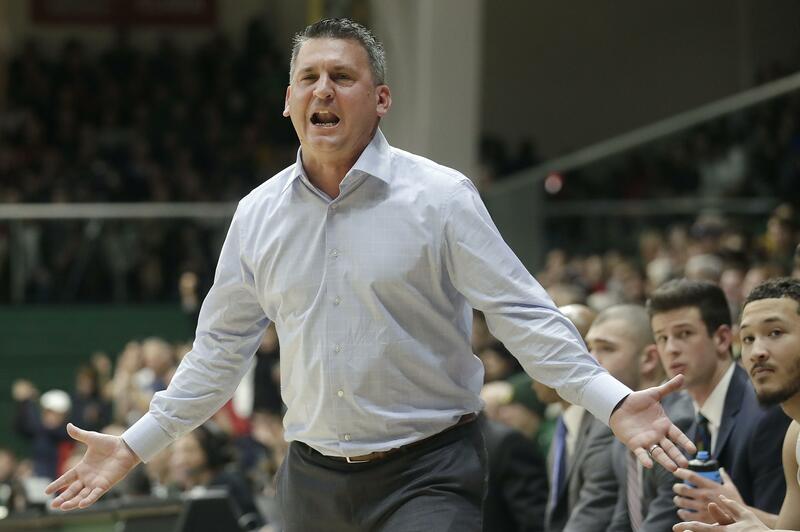 … Elsewhere in the Pac-12, coaching hires are crucial for basketball success. Even the SEC knows that. … The recruiting scandal is back on the conference’s doorstep, and it looks as if Oregon and Arizona might end up stepping on another burning bag of pooh. Is that the price of success these days? … Washington may lose more players than planned. … Colorado has an upcoming NIT game with an old rival. … There is football news from Oregon, Washington, a couple stories from Utah and another pair from USC. Chiefs: Spokane wrested home-ice advantage back from Portland last night, winning in overtime on the road and earning a 2-1 lead in the best-of-seven WHL playoff series. Preps: Former Liberty High star Match Burnham scored 17 points but that wasn’t enough as Carroll College lost in the NAIA final to Kentucky’s Georgetown. 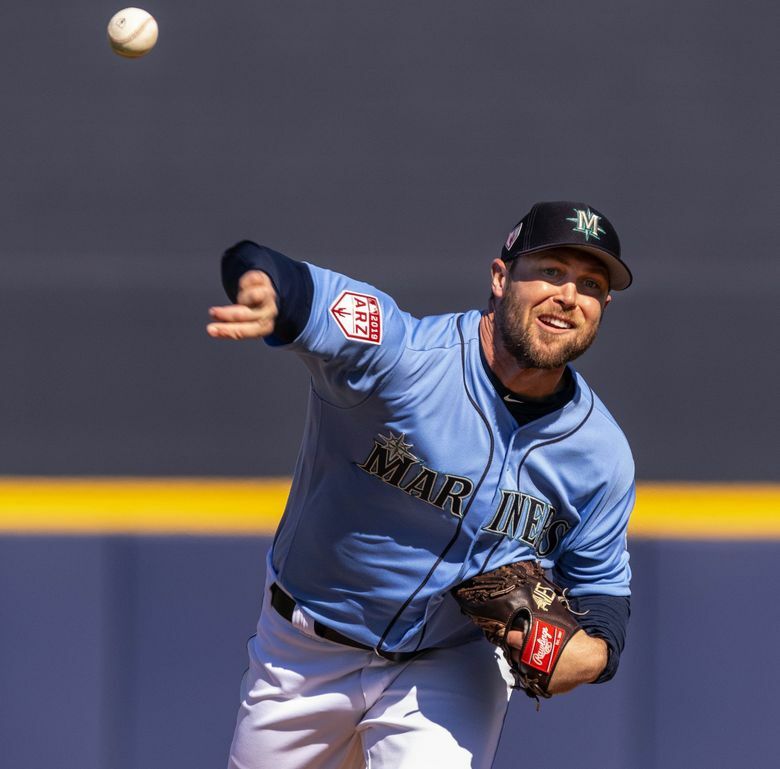 Mariners: Bored? Can’t sleep? Well then, we have the right prescription for you. Listen to my wacky baseball thoughts on the latest Press Box pod with Larry Weir. That will do the trick. But ignore those of Gene Warnick and Dave Nichols (and Larry). They make too much sense. … The M’s finished up with a 1-0 loss to San Diego, a game played at T-Mobile with the youngsters around. They may be back later in the season. … The bullpen is still a work in progress. Seahawks: Coaches will be able to challenge pass interference calls next season. Pete Carroll is positive he likes it. … He also loves his linebackers and the Hawks’ free agency plan. Published: March 27, 2019, 8:53 a.m.